Westmark hotels across the state are busy getting ready for Thanksgiving. 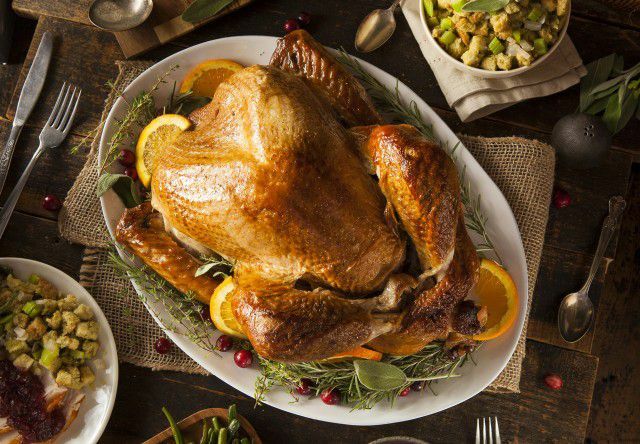 For the Westmark Anchorage Hotel, this means brining turkeys and curing hams in the hotel’s kitchen, all in preparation for not one, but many Thanksgiving feasts that we will serve. On the menu are stuffing, mashed potatoes, ham with a grilled pineapple glaze and everything else a Thanksgiving lover could ever desire. Over the weekend, hotel guests will be able to order a full Thanksgiving meal for dinner, complete with classic desserts. From all of us at Westmark Hotels, here’s to a holiday filled with good friends, family, love and laughter.